There’s more to the American silver screen than you could have imagined. Only if you go bananas watching the television series like popular sitcom F.R.I.E.N.D.S or fantasy drama GOT, we’d like to tell you that there is more to other series given by America itself which you might be missing out! 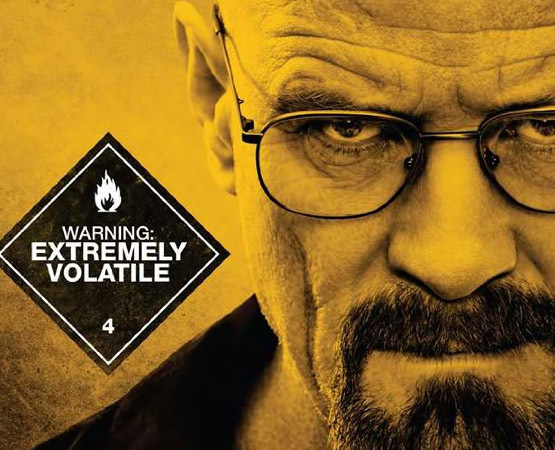 Breaking Bad –It’s a highest rated show on IMBD with 9.5 rating which broadcasted from 2008 to 2013. This drama series which is a story of a chemistry teacher, Walter White and his struggles for making money with one of his junkie student, Jesse Pinkman. 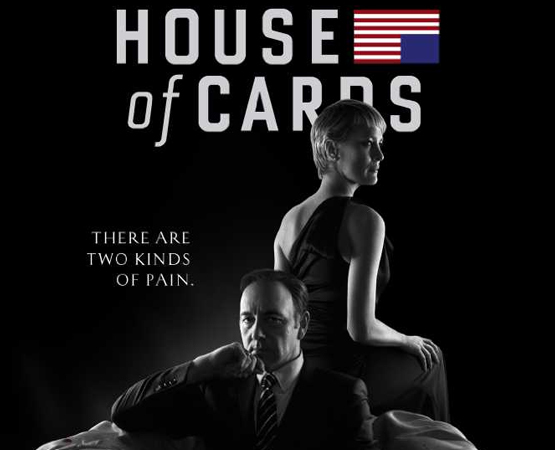 House of Cards –A political-drama story, House of Cards is released its first episode in the year 2013. The series have been hit sice then, which is why all of us are waiting for its 5th season. GOOD NEWS: Season 5 of House of Cards will be released in two months containing 13 episodes in total. 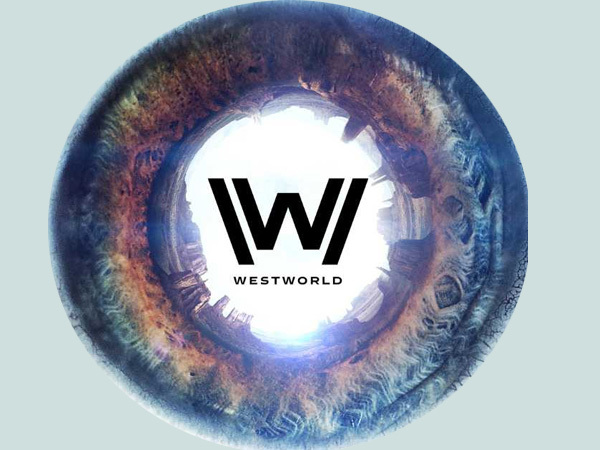 West World –This is a sci-fi thriller series started last year, 2016. It’s a story where people visit to futuristic Western-themed amusement park. Season 2 of West World might be released next year in 2018. 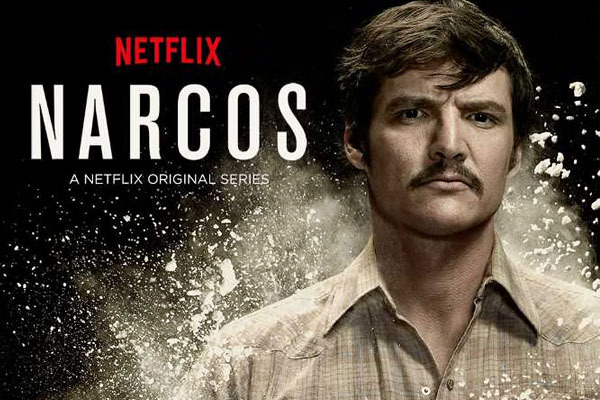 Narcos –Narcos is a crime web series started in the year, 2015 showcasing a drug lord, Pablo Escobar’s life. This show has a potential of being counted in one of your favourites if you like gangster or crime like genres. 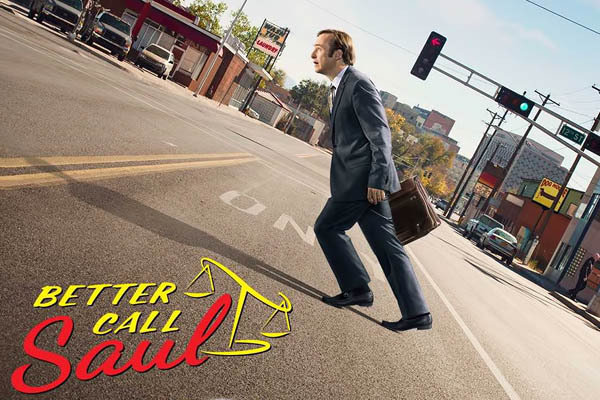 Better Call Saul –Another crime drama series is Better Call Saul with 8.7 IMBD rating. A perfect prequel of Breaking Bad, this show is about a criminal lawyer, McGill. 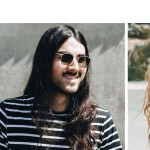 Season 3 of the show will be released in April next month. 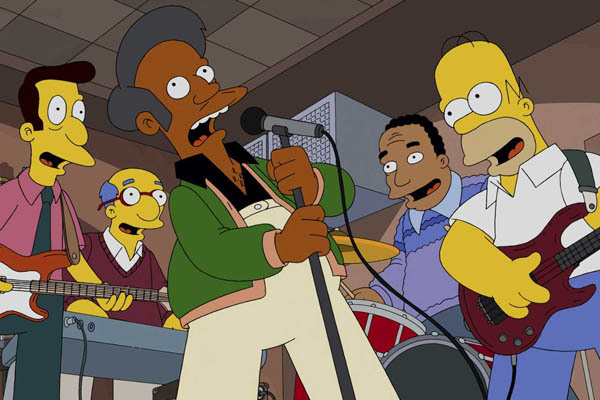 The Simpsons –This show is an animated satirical-comedy representing the lives of middle-class families. Total number of the seasons of this show is 28 so far and the last one is currently running.